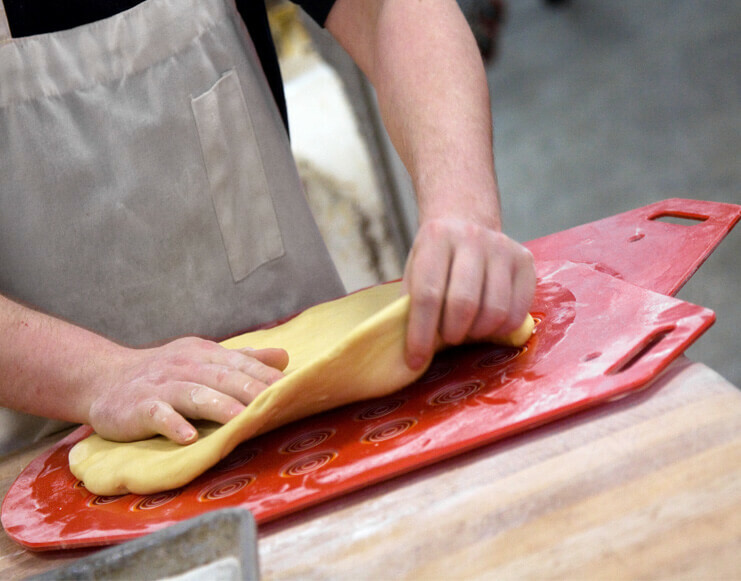 We love food, especially our bakery. And while that is something that drives us, it is who we work with that keeps us coming back everyday. Now in our fourth generation of family ownership, we instill our family values in everything that we do. 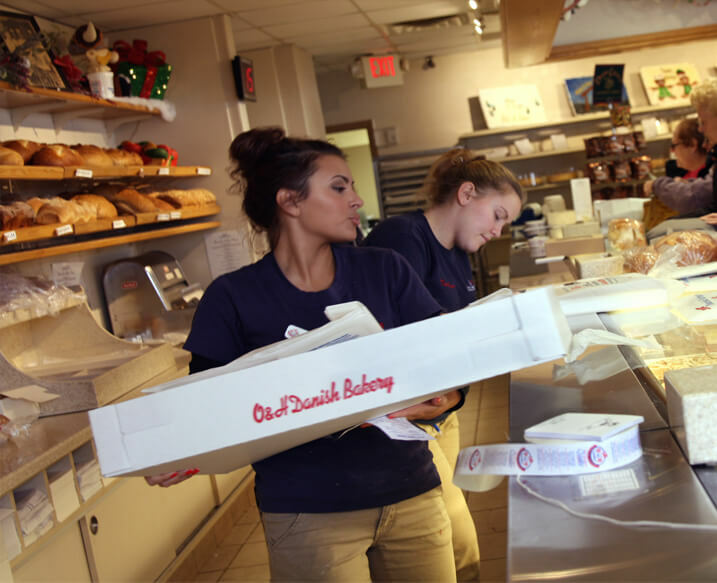 Whether you are interested in working or leading a team at one of our stores, baking some of our artisan Danish delights, showing us your artistic skills in decorating cakes, or working along great people in our office, you will find O&H is a great place to learn and grow.